ABGYL is a recreational program whose mission is to promote quality lacrosse for girls grades K through eight. We strive to create an environment that emphasizes fun while developing skills, teamwork and good sportsmanship. When assembling teams within an age grouping, ABGYL balances the squads so that each team is equal in skill level. While matches are officiated, scores are not recorded during games and standings are not maintained. Each team has at least two AB high school girl lacrosse players who assist the adult coaches. 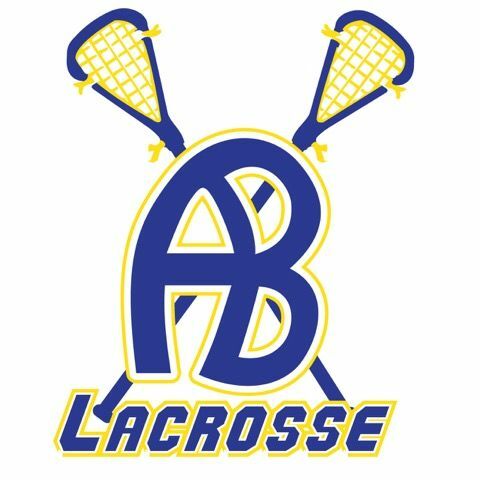 Welcome to the 2019 Spring Season of Acton Boxboro Girl’s Youth Lacrosse! We wanted to share some general information and reminders about the spring season. Teams will be announced in mid-March. The 5/6 and 7/8 age groups will each have only one team. Uniforms will be available in March, keep an eye out for further announcements. We have one more indoor preseason session. It is not mandatory, but we ask you to try to make it if you can. There is no tryout but we will use the first couple of sessions to evaluate the girls capabilities so that we can create balanced teams. Grades 3-8 will practice on Wednesday evenings from 6:00-7:30 at the High School Lower Fields. The 7/8s will move to Leary starting on 4/3. We would like girls to arrive at 5:50 so that everyone is ready to go when our field time begins at 6:00. Grades 1 & 2 will Practice on Thursday nights at the Lower Fields. Outdoor practices are scheduled to start the week of March 25th, weather permitting. We may go outside sooner if the weather cooperates. Games are played on Sundays between noon and 6pm. All home games are played at the Lower Turf Fields or Leary Field at Acton Boxborough Regional High School. We will be posting the game schedule soon. Girls lacrosse use the following equipment: Goggles, Stick, Mouth Piece (Cannot be White or Clear), Cleats (can use sneakers since most of our games are on Turf), Water Bottle and a smile! Girls are not allowed to wear any jewelry including earrings. Referees will make the girls remove their earrings regardless of when they got their ears pierced, so if your daughter wants to get her ears pierced please please please refrain until the season is over. Equipment can be purchased at Hit the Net in Acton, Brine's in Concord/Sudbury or ComLax in Burlington. A quick reminder that ABGYL is an all volunteer organization and we are always looking for parent volunteers! Please contact Steve or Kate Myers at steve.myers@iracing.com or katemyers06@gmail.com for further information. Time commitment is minimal!